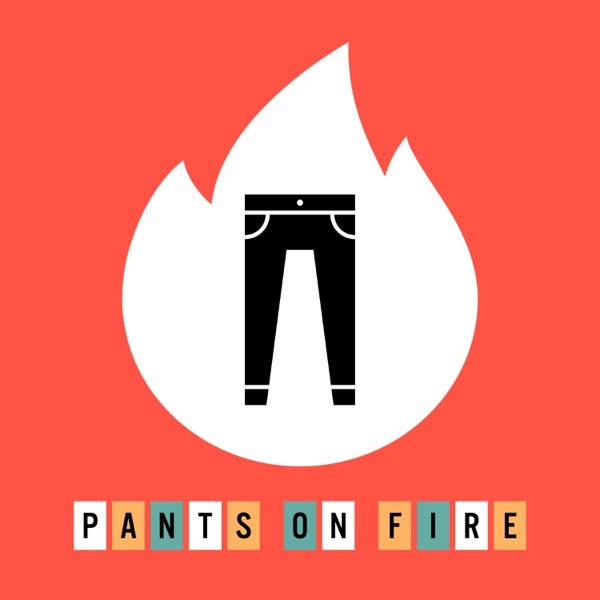 Welcome to our brand new game show for kids, Pants on Fire! On today’s show, our kid contestant Amaya hears from two experts in sound. She and host Deborah Goldstein do their best to get to the heart of the matter, while our robot and sound-effect generator L.I.S.A. (Live In-Studio Audience) glories in the topic, which is very close to her heart. Who’s the real expert, and who the liar, liar Pants on Fire? Visit our website, PantsOnFire.pizza to listen to the show and take L.I.S.A.’s weekly trivia quiz. And follow us on Facebook! Also visit the home of Gen-Z Media, BestRobotEver.com, to hear all of our shows. And if you want more information about this week’s liar and this week’s expert, read below. But BEWARE! SPOILERS ABOUND! ********************************** ********************************** ********************************** ********************************** ********************************** ********************************** SERIOUSLY! SPOILERS COMING! ********************************** ********************************** ********************************** ********************************** ********************************** ARE YOU SURE ABOUT THIS? ********************************** ********************************** ********************************** ********************************** Okay, you have chosen to learn more about this week’s episode, which we applaud. But if you’re reading this before listening to the show, we de-pplaud you. It’s a word! Look it up. Anyhow, as you no doubt know by now, Renee Stanton was our faker. The key moment that revealed her as the fraud was when she didn’t take the medium sound needs into account. She recovered well, but the medium is as important to sound as vibration!